This condition is prevalent worldwide and often the result of excessive smoking and tobacco use. One of the reasons to go for dental checkups on a regular basis is to check for oral cancer. Remember that when oral cancer is left untreated, this can result in teeth loss and can even affect gums and teeth and even the entire jaws. So, it’s highly imperative to visit your dentist regularly to spot the problems and stop oral cancer. Tooth loss can be costly and at the same time devastating to individuals who experience the ill effects at a certain point in their lives. Going to a dental specialist routinely can bring down the danger of tooth loss permanently. Cavities might have gotten inside in a particular time span before the tooth can never again be saved. Cavities that rot and develop over time can result in losing teeth. Regular dental checkups are essential not only because this can help catch and stop cavities. 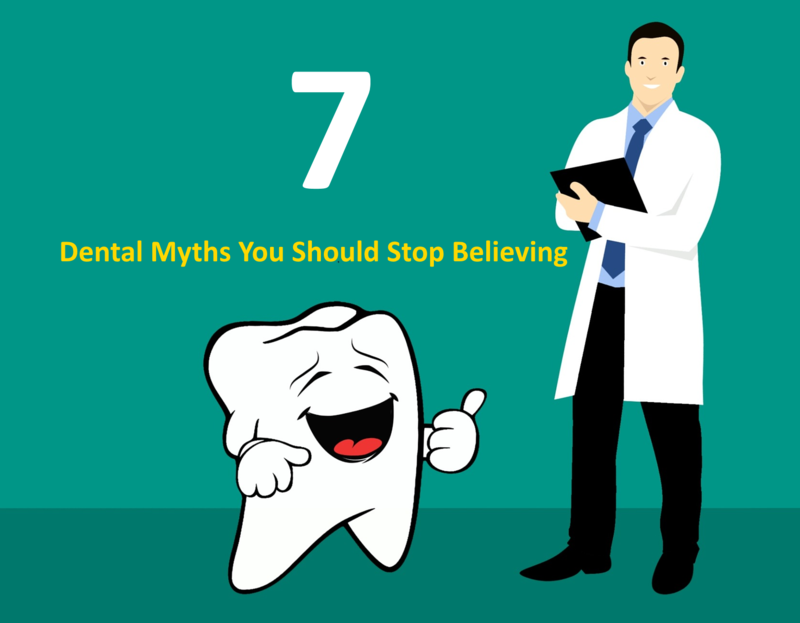 Dental experts can also fix problems they spotted before these even get worst. One of the most normally observed periodontal diseases in women and men of any age is Gingivitis. This is a gum disease known to torment individuals who fail to practice good dental hygiene. Another good reason why you need regular dental checkup is to be able to prevent and treat Gingivitis. This disease is known to get worse when left untreated. While fillings might be your teeth’s permanent fixture, these also have a life expectancy and must be replaced over a particular period. Through regular dental checkups, you will be able to learn about your fillings’ life expectancy and know if you already need replacement. 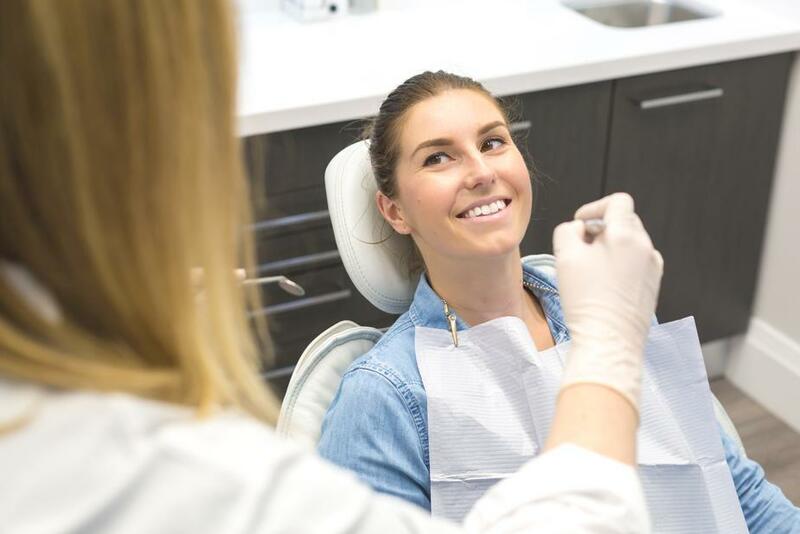 Individuals who are living in Orleans, Ontario, Canada will need regular dental clinic checkups simply because this is an efficient way of preventing dental problems from happening in the future. Dentists are well-trained in figuring out symptoms or signs of future dental problems, and they knew what exactly to do to prevent them. Aside from being able to avoid future problems, you can also save money in the long run. You need regular dental checkups to obtain necessary cleaning for you to have healthier smiles. Teeth cleaning must be done by an experienced and qualified dentist at least once a year. When teeth are cleaned professionally, you will feel better as you achieve good dental health. You probably have your concerns about dental health in general or about the ways on how dental procedures are done. Your questions will be answered if you visit your dentist.